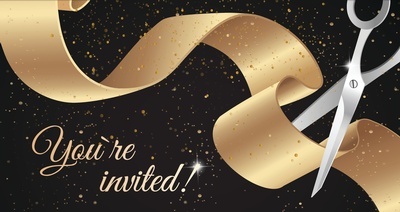 Please join us for a Ribbon Cutting Ceremony for BMC - Building Materials and Construction Solutions in Newbury Park! 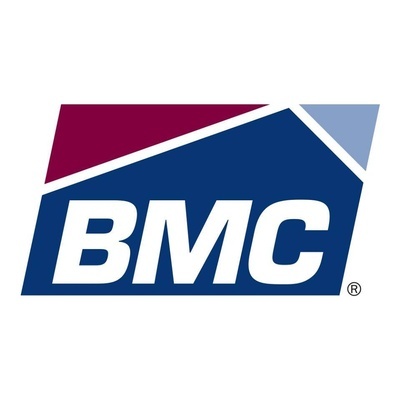 BMC is one of the leading providers of diversified building products and services to professional builders and professional remodelers in the U.S. residential housing market. 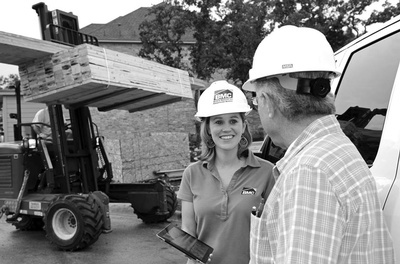 See their recently opened Newbury Park location at the former home of Smart & Final.